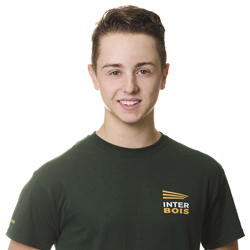 Work occupies much of our time, which is why at INTERBOIS we find it important to hear the voices of those who are part of our talented team! 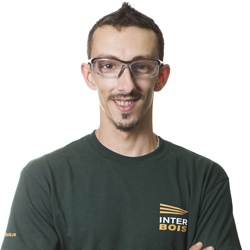 “At Interbois, I gained autonomy in my work by taking a formation in industrial mechanics offered by the company. 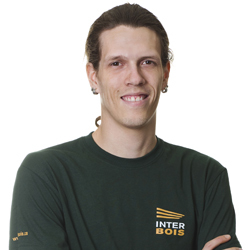 Interbois helped me to balance family life, work and achievement of my goal; obtaining my diploma! 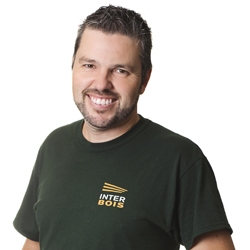 “When I started working at Interbois, it was to give a temporary help, only a few weeks! More than 20 years have passed, during which I held several positions. From daily worker to operator until today, I am responsible of customer service. “A chain of circumstances in my professional life has made me unemployed. 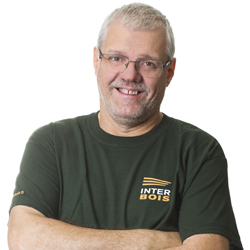 I was then offered a job at Interbois, which was just in time! 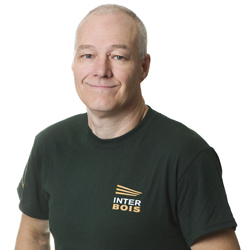 I am working at Interbois for almost 19 years and I am very pleased to have made this choice! 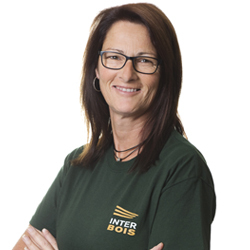 “At Interbois, skills development and maintenance are part of the company’s culture. Thus, nothing stagnates, everything is in perpetual progress for a constant improvement. 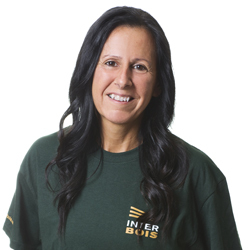 “I started working at Interbois during high school. My work schedule is adjusted to not interfere with my education. 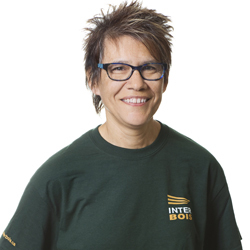 Interbois has shown openness by trusting me with the tasks and responsibilities that make me today a versatile and responsible employee! 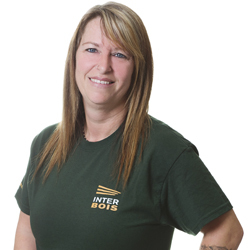 “I started working at Interbois at a time in my life when I needed change. 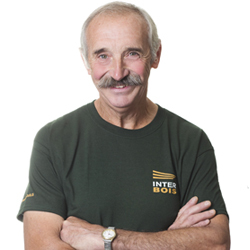 Since I knew the founder of Interbois and his family, I was confident to start working for them, because their values join mine! 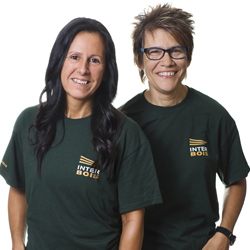 “At Interbois, employee’s well-being is at the heart of the company’s priorities. The employer listens to our needs and our work environment is enjoyable and stimulating. 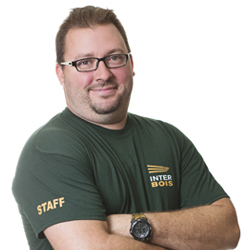 “At Interbois, employee’s well-being is important. I am very grateful to the team that facilitated my son’s integration into the workplace, suffering a slight intellectual disability and anxiety disorders.Thanks to everyone’s involvement, he feels accepted and is happy to be part of this great team. 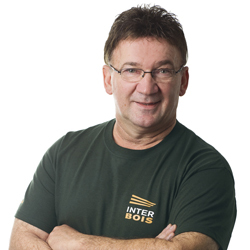 “I have been working at Interbois for nearly two years and I am now the Production Manager. My past experience has been recognized for this work, and working as a team is a significant benefit. Each and every one of us is valued and appreciated! My passion for wood is leveraged every day and I still discover new applications that can be made with appearances and components. 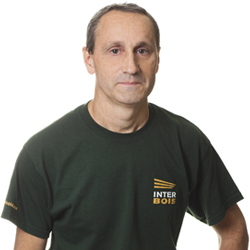 “What I like about Interbois is flexibility in the managing of the working hours. I have the opportunity to adjust my work schedule to meet the company’s production needs. 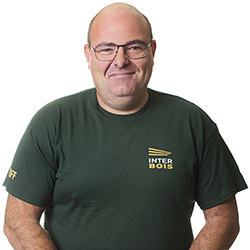 “I joined the Interbois team in 2009. Passionate by my job, combined with 31 years of work in the field, I felt able to contribute my experience in the various projects and challenges proposed by my new employer! Work is a pleasure for me and a good atmosphere at work contributes greatly to it. It is for these reasons that I like working at Interbois with passionate people. “Monday mornings always start with a smile since we like to go back to work. We like the work schedule and feel that our well-being is at the heart of the company’s priorities. We particularly appreciate the monthly calendar of activities for its variety. This strengthens the relationship between each member of the team.